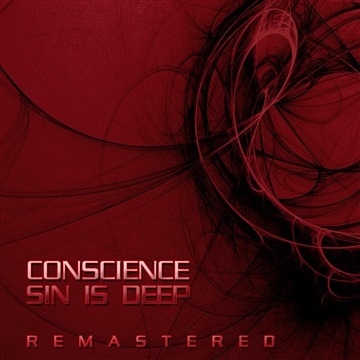 This project is the enhanced version of Conscience's classic project, "SIN IS DEEP". It features: Enhanced mixes, HD Mastering, new artwork, bonus material, and new additions all free of charge! Thanks to Allie Brown, A.B, Chris Rizzo, and K. Shirley. Your involvement was very much needed to make this a success.